Did you know one of the most commonly discussed symptoms of PCOS is infertility? Some changes to your diet and lifestyle could greatly improve your chances of becoming pregnant! To start, insulin resistance presents a problem for fertility regardless of whether a woman has PCOS or not. Insulin resistance is also a known risk factor for complications like preeclampsia and preterm delivery. If you are currently overweight, losing as little as 5-10% of body weight can balance your hormones, increase your odds of conceiving and help reduce your risk of developing gestational diabetes. 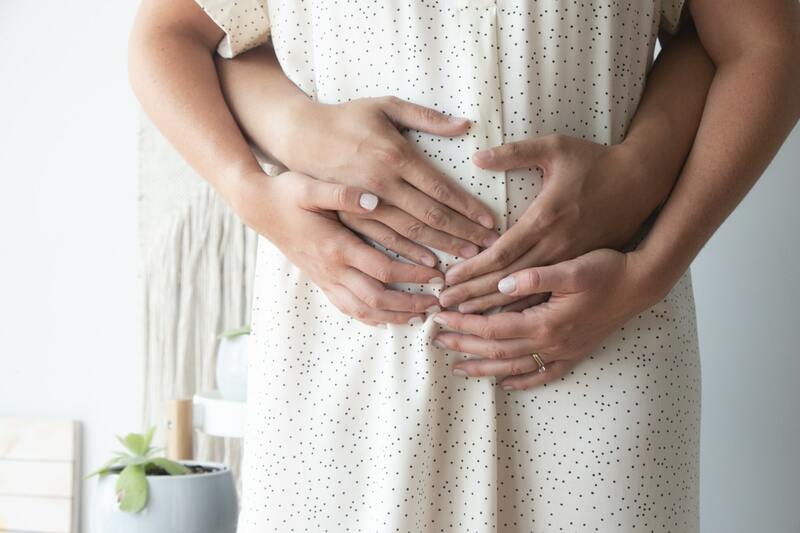 If you have had difficulty conceiving, one of the most important things you can do is to get any underlying insulin resistance under control to improve the quality of your eggs during ovulation. Besides taking a multivitamin or prenatal vitamin, abstaining from unsafe substances, and watching caffeine intake, what are some other PCOS-specific steps that improve fertility and encourage a healthy pregnancy? Ideally, you want your BMI to fall between 20 and 24.9. If a BMI below 25 seems difficult, don’t stress! Research has shown that even modest weight lost can improve fertility in women with PCOS. For information on foods to boost fertility, click here.